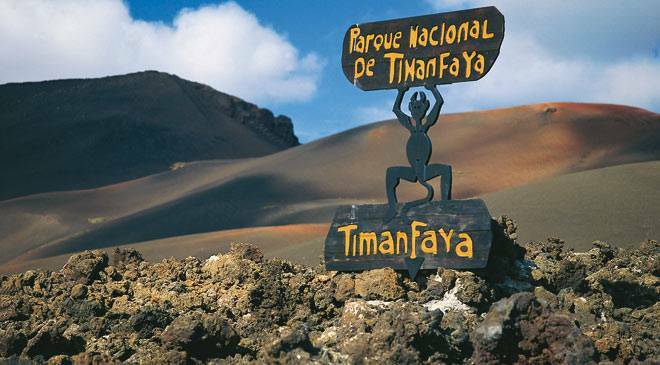 We’re delighted to be able to offer this excursion again – it’s the classic visit to Timanfaya (The fire Mountains) with a BBQ to follow. 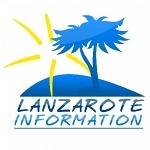 You’ll be collected from any of the resorts or Arrecife, and taken to Timanfaya where you’ll do the full tour of the Fire Mountains, with commentary, and see the impressive demonstrations of the geothermal energy in the area. Next, you’ll head to Lanzarote a Caballo, one of the largest ranches on the island, for your barbecue of selected meats with free flow Sangria and soft drinks for the kids. Adults can enjoy a cracking sea view on the terrace while the children get to play in Fort Apache. Next, it’s a short visit to the marina at Puerto Calero to see the yachts and enjoy a drink or an ice cream, before returning to your resort. BBQ dinner and free flow sangria and soft drinks.